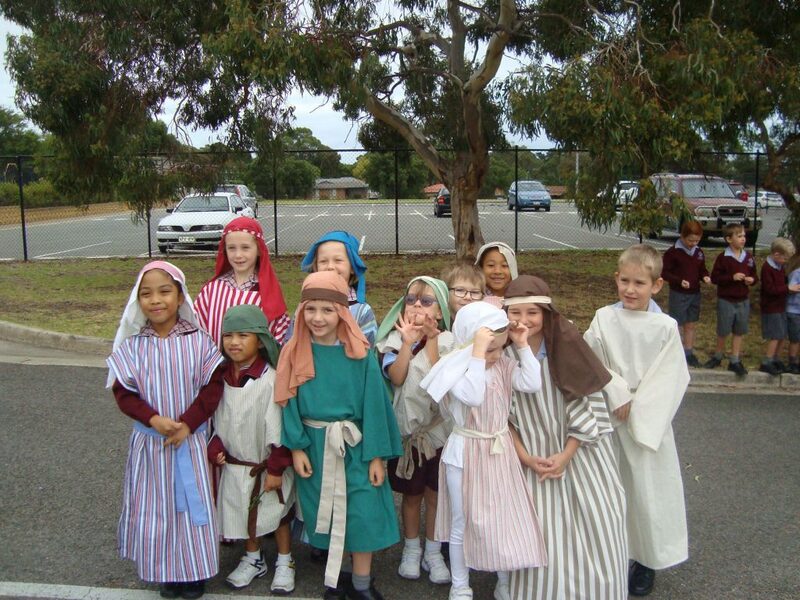 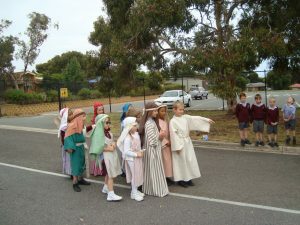 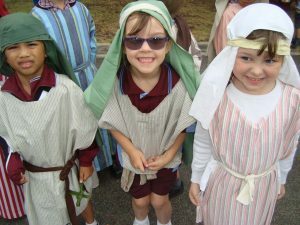 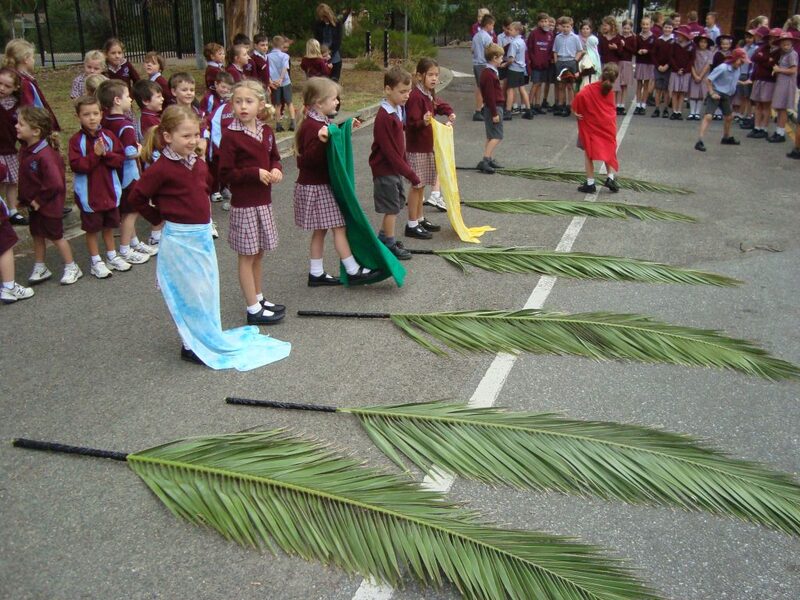 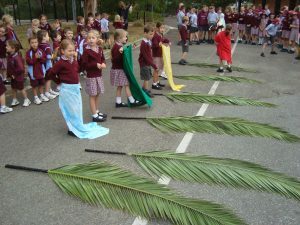 Today the Early Years Classes reenacted Palm Sunday. 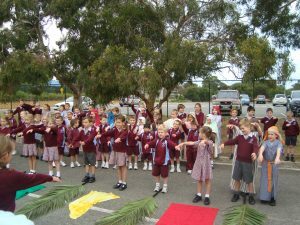 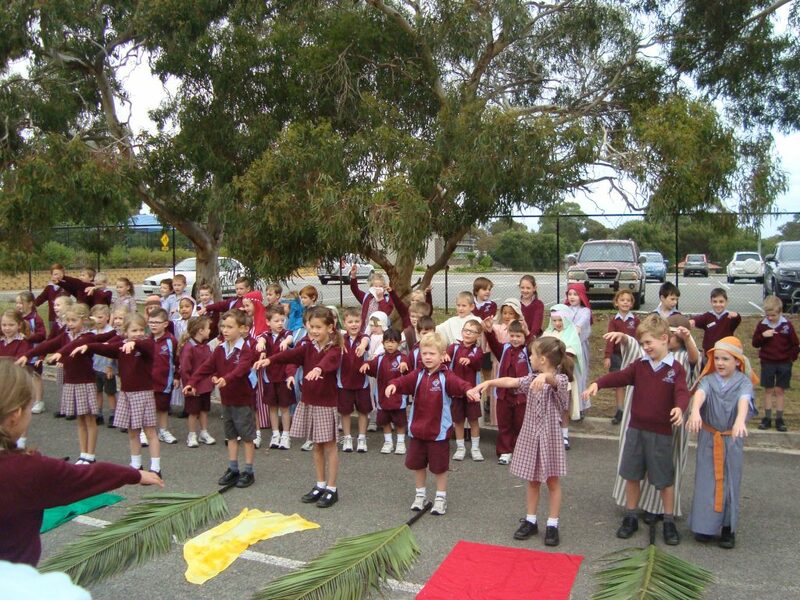 We enjoyed singing ‘Bless our King’, waving palms and celebrating together! 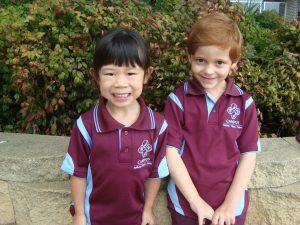 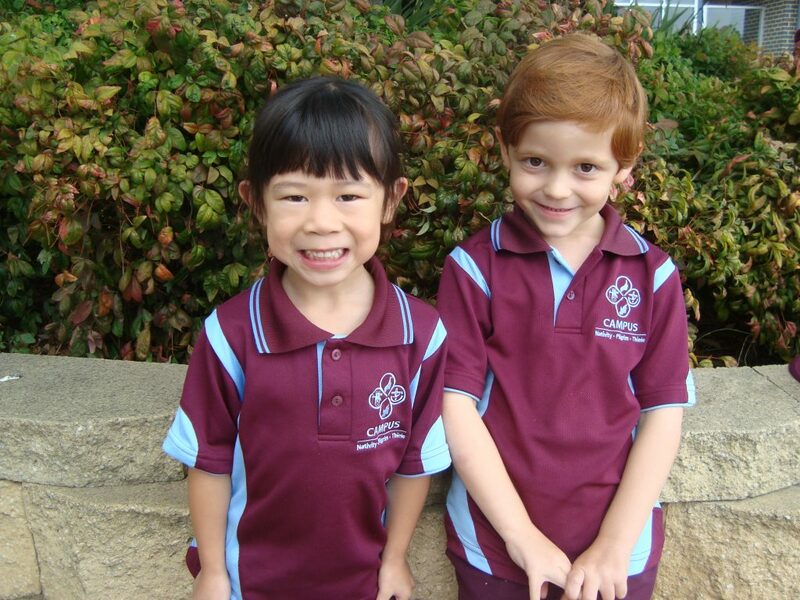 Congratulations to our Term 1 SLT Representatives, Charlie and Sakura!